No traveler in the Southwest can ignore the abundance of gorgeous silver and turquoise jewelry available at every turn. Old Pawn jewelry is our specialty. 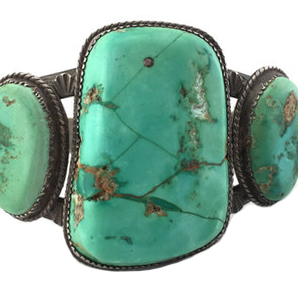 Hundreds of pieces of antique Native American Jewelry online. We purchase our old pawn from estates, private collections, and directly from the reservation. Authenticity guaranteed.